Amherst, Buffalo, Getzville, Williamsville, Cheektowaga, Tonawanda, North Tonawanda, Niagara Falls, Clarence, Lackawanna, West Seneca, Lockport, Eden, Hamburg, Orchard Park, Grand Island, Kenmore, Depew, Lancaster and Wheatfield. has been in business for over 25 years! 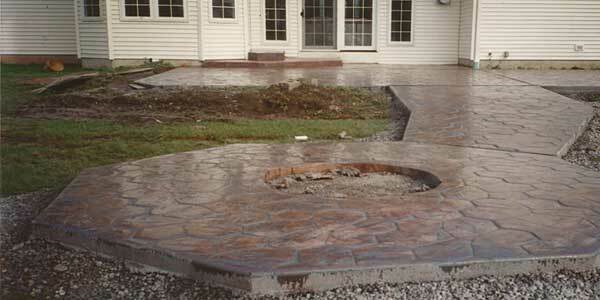 We specialize in all forms of concrete design, stamped, exposed aggregate, colored, stained and the traditional broom finished concrete. 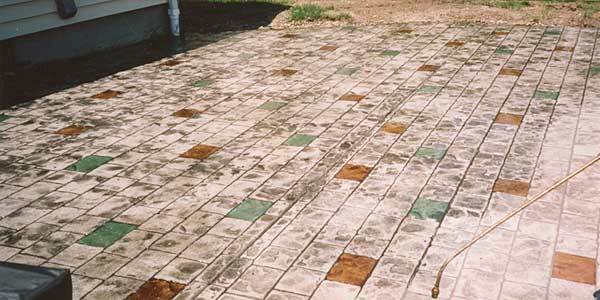 You can choose from a variety of colors, patterns and borders to make your own unique combination. 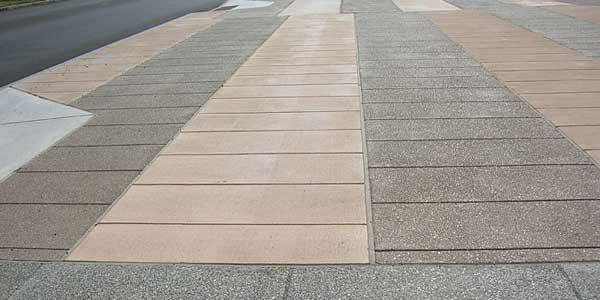 Take a moment and look at some of our residential and commercial creations. 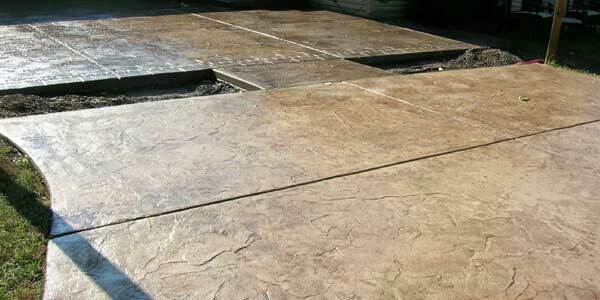 From small to large patios, driveways, patio steps and walkways. 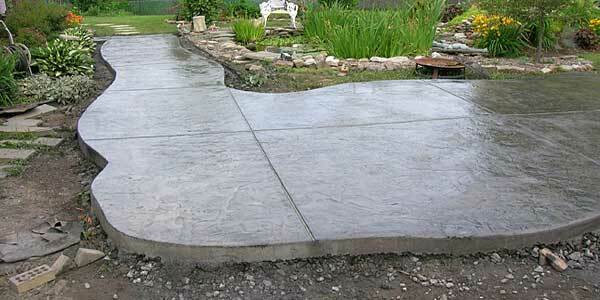 Let us build your masterpiece in concrete. Fully licensed and insured. 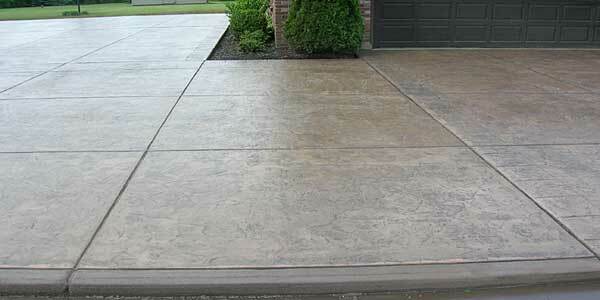 Contact us today for a free estimate (716)688-4843.